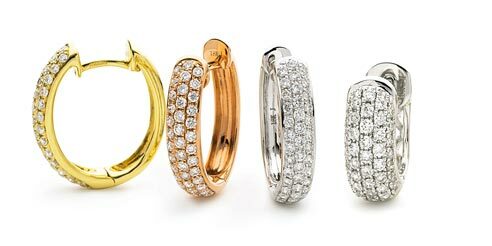 At Shining Diamonds, we are dedicated to providing our cherished customers with the absolute best wedding rings available. Our hand picked selected comes in a variety of forms and materials. 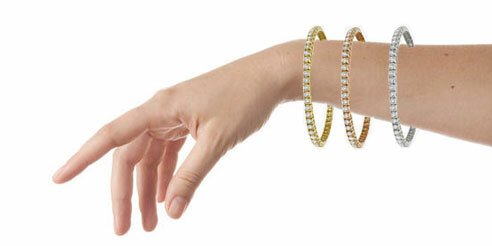 We have a range of widths in 9k or 18k white gold, yellow gold or Platinum. These rings have a contemporary flat look with a comfortable court fit on the finger. The flat court wedding rings have a flat exterior and rounded interior for added comfort to the wearer. We believe comfort is important as the wedding ring is among few things that last a lifetime which is also a direct link to a wedding ceremony. Wedding rings have a long and colourful history. Ancient Britons would wrap grass around the fingers and wrists of the bride to symbolise the union of souls. The temporary nature of this act was changed by the Romans who started using metal, not only because it would last a lifetime but because metal could feature all manner of decoration. 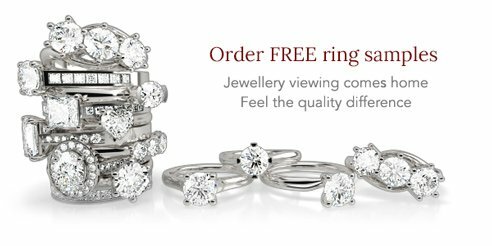 With Shining Diamonds, we want you to find the perfect ring for you, that is why we offer free samples to be delivered to your front door to help you make this important decision. We have a 30-day return policy, all our rings come with lifetime guarantees and all our diamonds are certified conflict free. If you have any questions about any of our products or services, then please feel free to contact us. 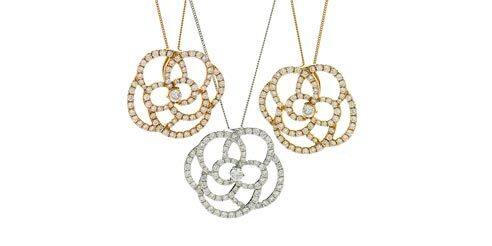 If on the other hand you would prefer to speak to us face to face, you can visit us in our Hatton Garden showroom, located in the heart of London’s famous jewellery district.